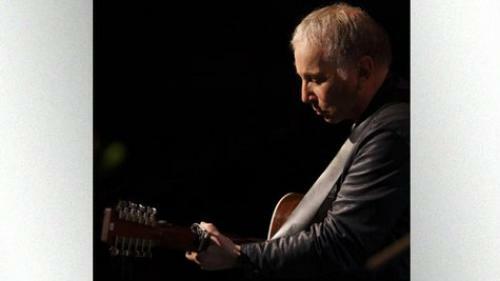 Paul Simon has joined the lineup for the Country Music Hall of Fame's All for the Hall New York Benefit Concert coming up October 6. Brad Paisley and Carrie Underwood are also appearing on the show at Best Buy Theater in New York. Emmylou Harris and Vince Gill round out the bill. Tickets are now on sale through AXS.com or at the Best Buy Theater box office.